Former IBF super featherweight champion and current WBC #14 lightweight Jose “Sniper” Pedraza 23-1 (12) will continue his comeback when he takes on WBO #4 Antonio Moran 23-2 (16) on the undercard of the WBO welterweight title defence of Jeff Horn against Terence Crawford at the MGM Grand in Las Vegas, Nevada on June 9. The 29-year-old Puerto Rican lost his IBF world title in his third defence when Gervonta “Tank” Davis stopped him in seven rounds in January last year. He took the rest of 2017 off before returning to the ring as a lightweight against journeyman Jose Luis Rodriguez 23-12 (13) over eight rounds in March this year. Martin looks to be a good solid opponent for Pedraza. The 25-year-old Mexican is a tough, durable type with a decent punch who has only ever lost two contests, both on points. 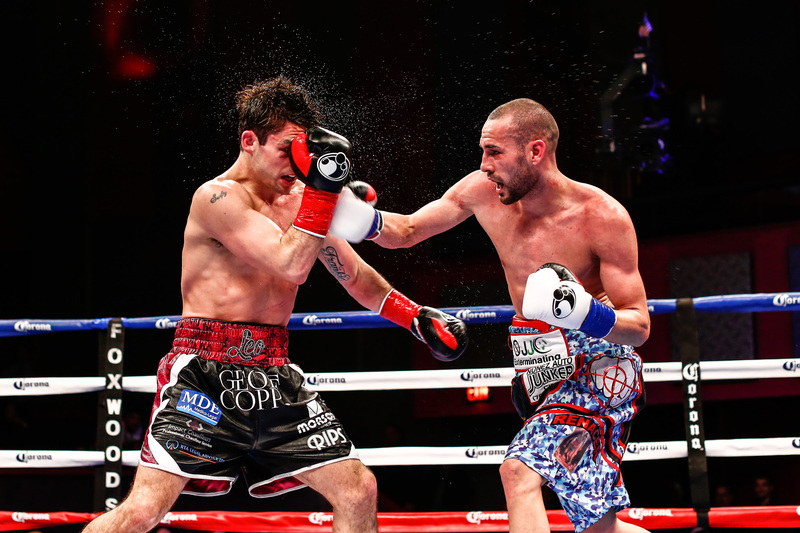 With WBO lightweight champion Ray Beltran and WBA lightweight champion Vasyl Lomachenko both fighting under the Top Rank banner, Pedraza could eventually find himself challenging one of his stablemates in a world title fight. Horn versus Crawford and Pedraza versus Moran will be streamed exclusively on ESPN+ un the United States beginning at 9:30pm Eastern Time.